The Friends of Batahola Volunteers are supported through two organizations: Friends of Batahola and Volunteer Missionary Movement (VMM). They are given a monthly stipend to cover living expenses here, provided with health insurance if needed, offered yearly retreats, and given spiritual/community support especially through VMM. Friends of Batahola is a certified not-for-profit that is the biggest supporter of the Cultural Center of Batahola Norte, supporting it financially and spreading the word of its transformative work in Nicaragua. To donate directly to the continued functioning of the Cultural Center of Batahola Norte, click here. 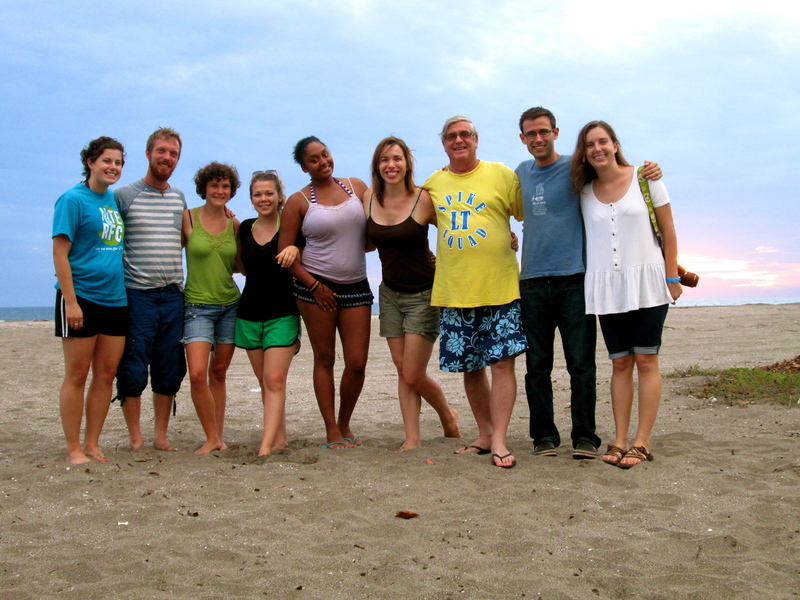 To donate directly to the work of Kelsey and Erika, click here and donate under our name through the Volunteer Missionary Movement, which supports volunteer-missioners in countries throughout Central America. VMM is an independent Christian lay community founded in 1969, which calls together Christians of all backgrounds to live out their call to service, humility, solidarity, peace and justice, and service to the poor world-wide.